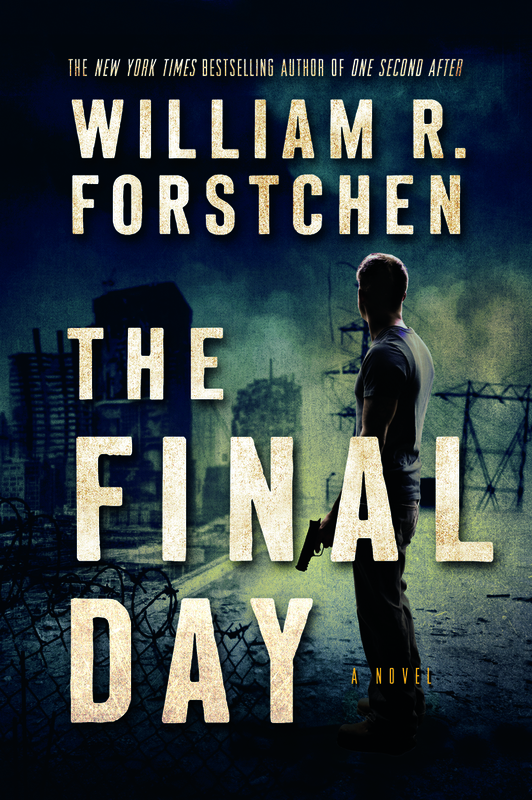 Fans of John Matherson and his fierce brand of patriotism were thrilled when "The Final Day," third in the series by New York Times bestselling author William R. Forstchen, was recently released by Forge Books. Months before publication, Forstchen's One Second After was cited on the floor of Congress as a book all Americans should read. Film rights to that novel have already been optioned by Warner Bros. The riveting story of our nation's struggle to rebuild itself after an electromagnetic pulse plunges the country into darkness, starvation, and death was followed closely by the acclaimed "One Year After," continuing the Matherson saga. "The Final Day" picks up after John Matherson and his community defeat the designs of the alleged federal government. Now they have returned their attention to restoring the technologies and social order existing prior to the EMP attack. When the government announces that it is ceding large portions of the country to China and Mexico, General Bob Scales is sent to confront Matheson. The Constitution is no longer in effect, and what's left of the U.S. Army has been deployed to suppress rebellion in the remaining states. General Scales is John's former commanding officer and closest friend from prewar days. Where do his loyalties fall? Might he be the crucial turning point in the quest for an America that is again united? When news breaks that members of the federal government knew an EMP attack was coming long before it hit, the government might get exactly what it fears: revolution. 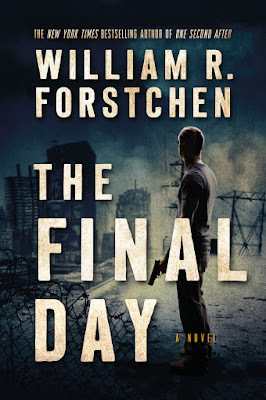 William R. Forstchen is the New York Times bestselling author of One Second After. He holds a Ph.D. in history from Purdue University, with specializations in military history and the history of technology. Forstchen is currently a faculty fellow and professor of history at Montreat College, near Asheville, North Carolina.